There is a problem in Overwatch and her name is Symmetra. It’s difficult to strike a balance between utility and simplicity in a competitive environment and Symmetra has for a long time been a failure in this regard. She’s a support character who’s main attack aims itself, but deals little damage, making it sub-par compared to other characters. Her other abilities are useful, but amount to little more than annoyance for the opposing team. 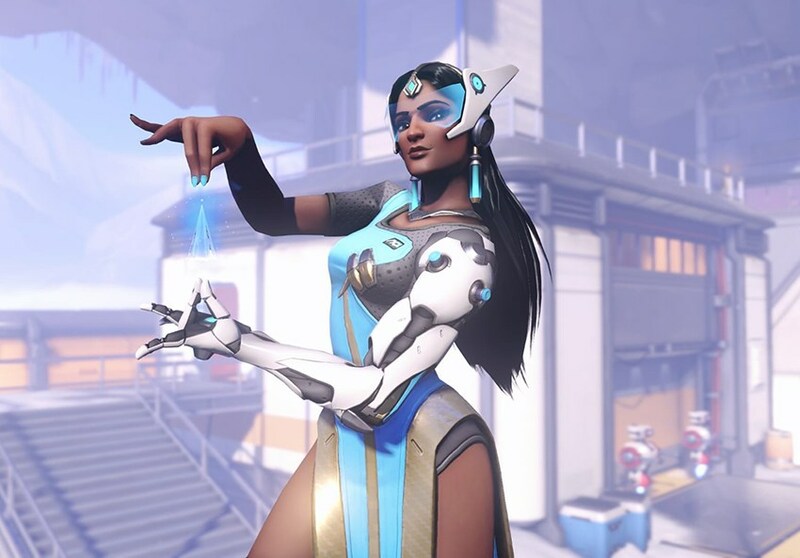 Now Blizzard is planning to change Symmetra in a major way, including her ultimate ability, which will dramatically shift her role in the roster of Overwatch heroes. First off, her beam attack will no longer lock-on to a target. It will now deal more damage initially, but it has to be kept connected to an opponent for 2 full seconds to start increasing and then another 2 second to reach peak damage. Now, have you tried keeping a laser on someone hopping up and down erratically for 2 full seconds? Yeah, ain’t easy. For this reason I see this more as a nerf than a buff really. Then her teleporters and turrets will also change, teleporters can now transport everything including Torbjorn’s sentry, but will have a much shorter lifespan, and her turrets get a straight-forward buff with more HP, more damage and bigger slow. Her ultimate is being completely reworked and it will now spawn a barrier that will expand “infinitely”. What this exactly means I don’t really know. It sounds like it’s supposed to work as an environmental obstacle letting Symmetra’s team dictate fights. Personally, I’m indifferent. I doubt this is going to solve the issue by itself, further reworks will have to be made to make Symmetra competitively viable. Nerfs all around in Overwatch. Also, a new map.